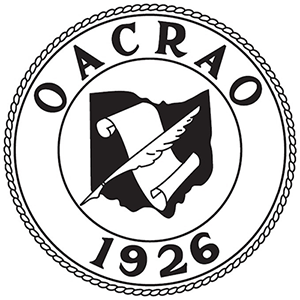 Exhibitors are Corporate Members of OACRAO and are partners in the success of our organization and its mission. Corporate Members are extremely involved in OACRAO's annual conference as exhibitors and sponsors. Thursday of each conference is dedicated as exhibitor day in which our corporate members present their goods and services at informational booths. They also have the opportunity to present educational sessions as a part of the programming to highlight their products and services to attendees during sessions on Wednesday and Thursday. Additional exposure to your product or service may also be gained through an exhibitor presentation. Corporate presentations are offered during sessions on both Wednesday and Thursday to accommodate ease of attendance. The focus of these sessions should be the presentation of technological or work management concepts that will allow attendees to better understand the applicability of your product or service to the work we do. The presentation fee is $125 for a 60 minute presentation. Click here for Exhibitor Registration.